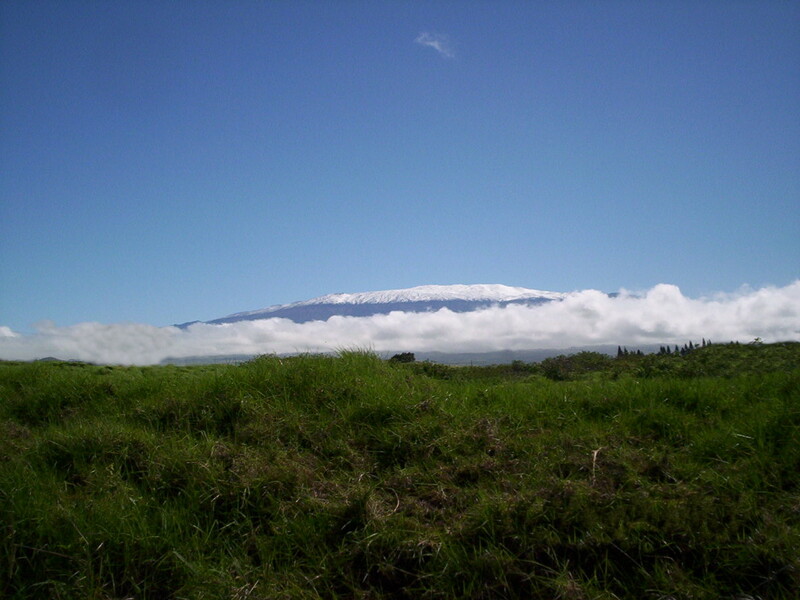 Wes Thomas Associates services the Westerly “half” of the Big Island of Hawai’i. 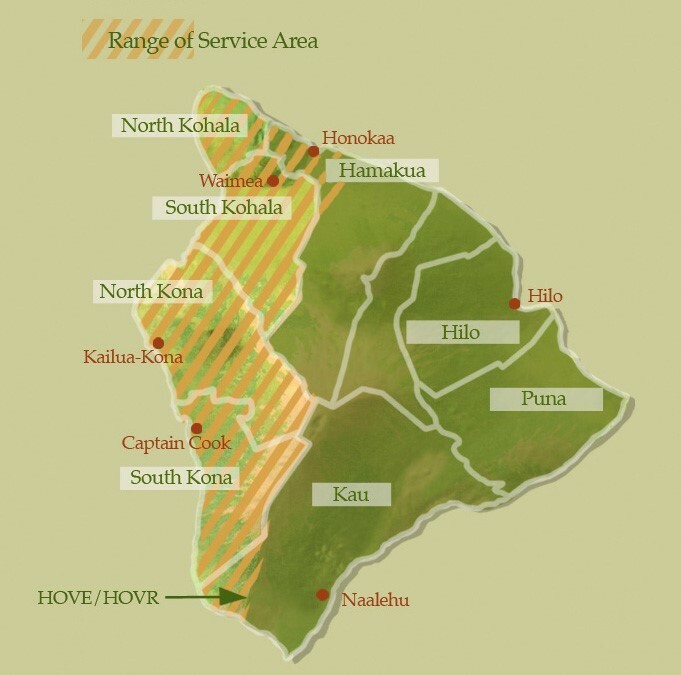 Generally we survey from Honoka’a town, North and South Kohala, North and South Kona, and Ka’u up to Hawaiian Ocean View Estates / Hawaiian Ocean View Ranchos. If you have property outside of this area, please call to see if we can make an exception.